Shimla is one of the well-known hill stations of India, which is located in the state of Himachal Pradesh. It derives its name from an avatar of Goddess Kali called 'Goddess Shyamala'. In the nineteenth century, it was the summer capital of British people. Today, this hill station has become a favourite among honeymooning couples and tourists who are seeking some respite from scorching heat of summers. The summer season in this part of the world is warm, with evenings characterized by a cool atmosphere. Other than its vast expanses of beautiful landscapes that comprise of snow-clad mountains, Shimla is known for its grand summer festival which is held every year in the month of May. The summer festival of Shimla attracts many tourists from different parts of the globe, owing to its grandeur and festivities. Travellers with limited finances stay in a budget resort in Shimla for a pleasant accommodation and to witness this amazing festival. Every year, scores of talented individuals from various parts of India come together to participate in plenty of colourful programmes. These events are thoroughly enjoyed by people of all ages, and offer loads of opportunities for artists to showcase their skills. Some of the other events held during Shimla Summer Festival includes fashion shows, photography contests and poster-making competitions. 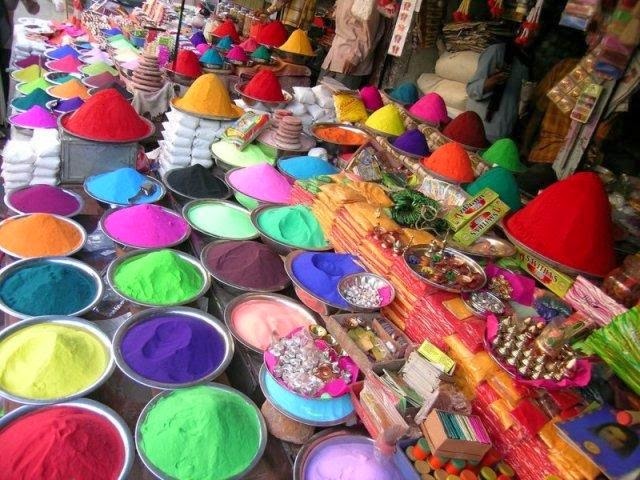 Flower shows and sports tournaments can also be witnessed in this festival. Improvements in infrastructure has made it convenient for tourists to get to Simla without any hassles. They would also have greater convenience in visiting various tourist locations in and around this region. 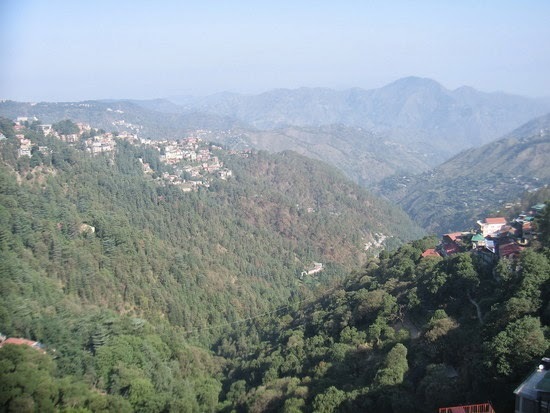 Over a period of time, many hotels and resorts have come up in Shimla and its surrounding areas that cater to the increasing demand for accommodation of travellers. Most of them are fully equipped with the latest facilities that make for a memorable stay.